Rare find! 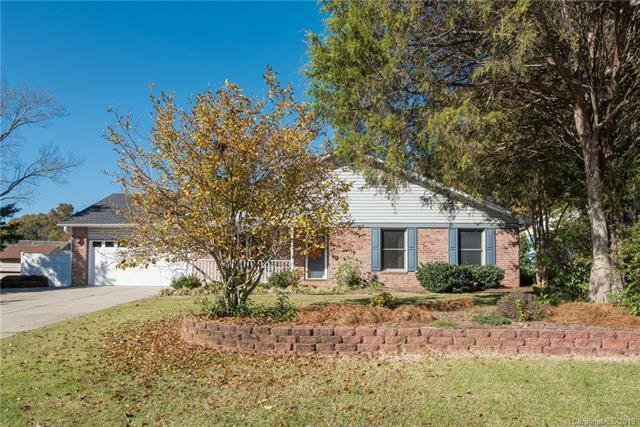 Beautiful 3 bdrm, 2 bath ranch on extra large lot with no HOA! 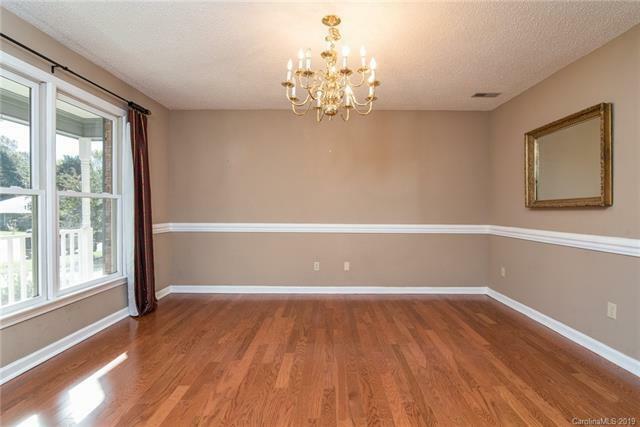 Hardwoods throughout. Kitchen has corian counters, gas cooktop, double oven, and large eat in area. Spacious master bedroom suite with dual closets and large bathroom. Main bathroom has been completely updated. 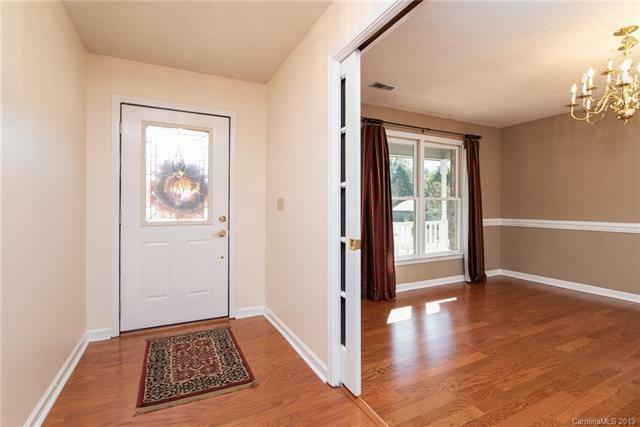 Abundance of "extra spaces" inside, perfect for mud/craft room, office, pantry expansion, etc. Sunroom and covered porch on rear of home are perfect for outdoor living. Workshop (371 sq ft) has separate 100amp power supply, AC, cable, and is fully insulated. Shed is also wired for power. Large garden in back, secluded and private backyard. 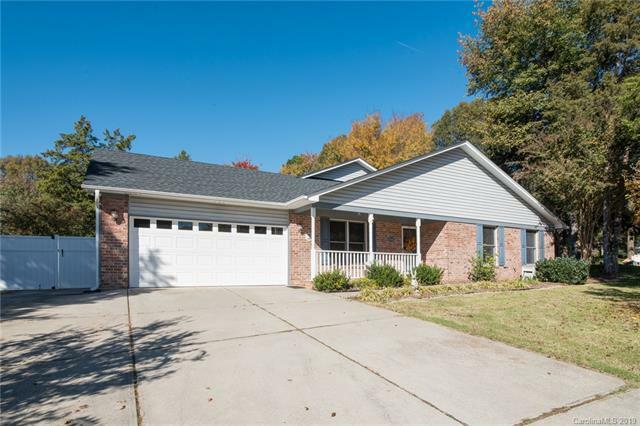 A gem off of Rea Rd with excellent schools, and close proximity to shopping and restuarants. Welcome home! Offered by Best Choice, Realtors. Copyright 2019 Carolina Multiple Listing Services. All rights reserved.